Hello Everyone! 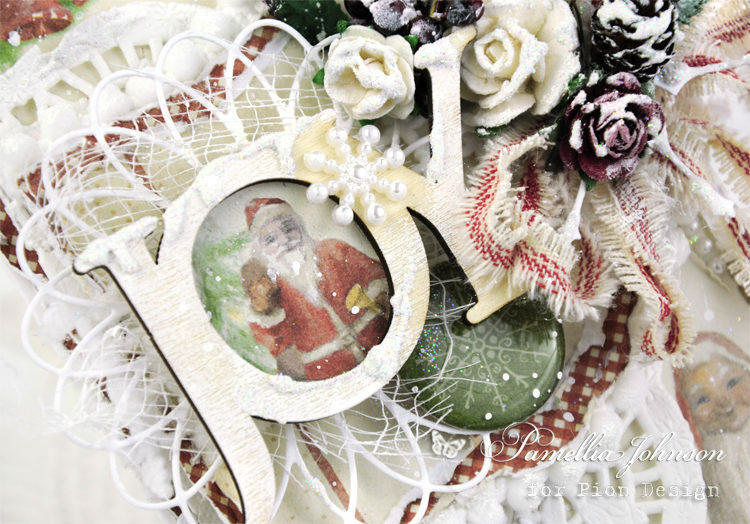 Today I am so excited to share my first card featuring the latest Christmas collection from Pion Design, “Christmas Wishes”! Traditional red and green are my favourite for the holidays, and the watercolour style images are absolutely wonderful! Evewry time I see a design from you i’am so,glad the are evewry time so beautiful .